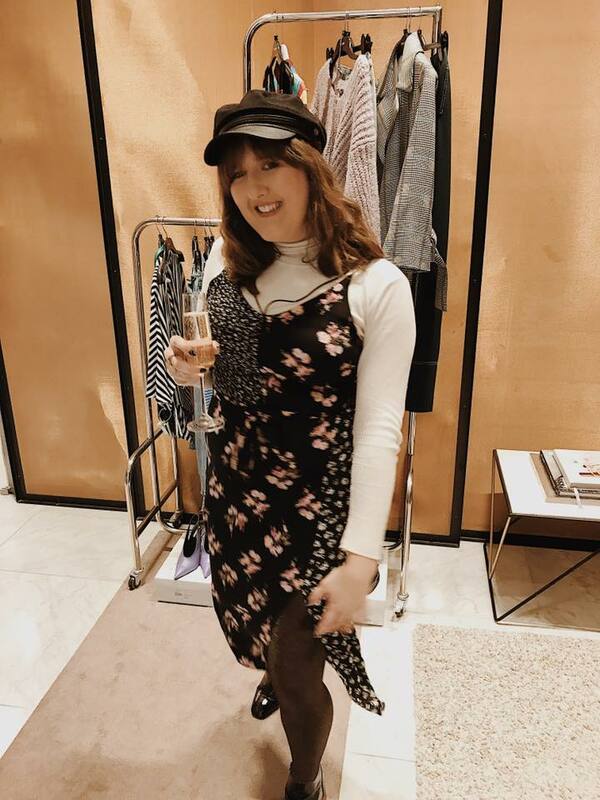 So, headin’ back a couple weeks now, I was invited to a v exciting blogging event at Topshop Personal Styling, at the Bullring in Birmingham. 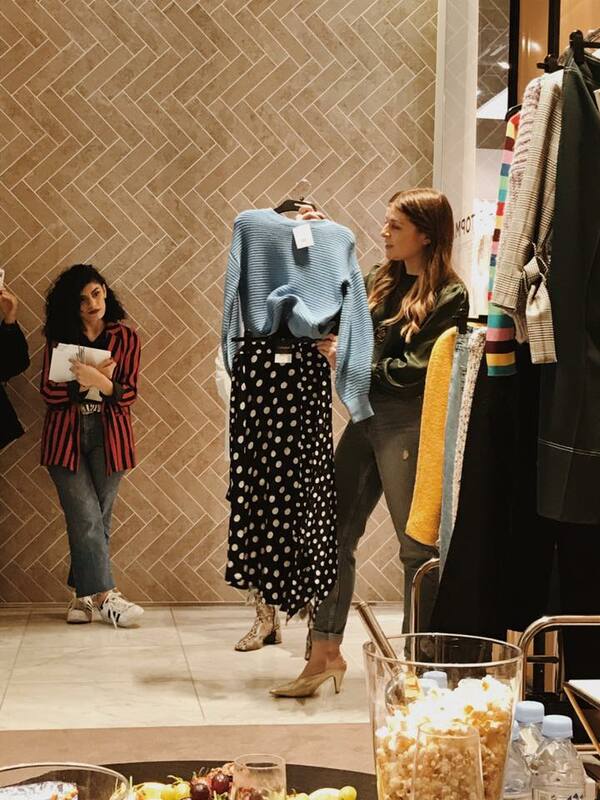 To celebrate the launch of Bad Apple Hair (a v suave, v fancy hair salon now open on the top floor of Topshop) a few Brum bloggers were invited for an evening of all things fashhhun. 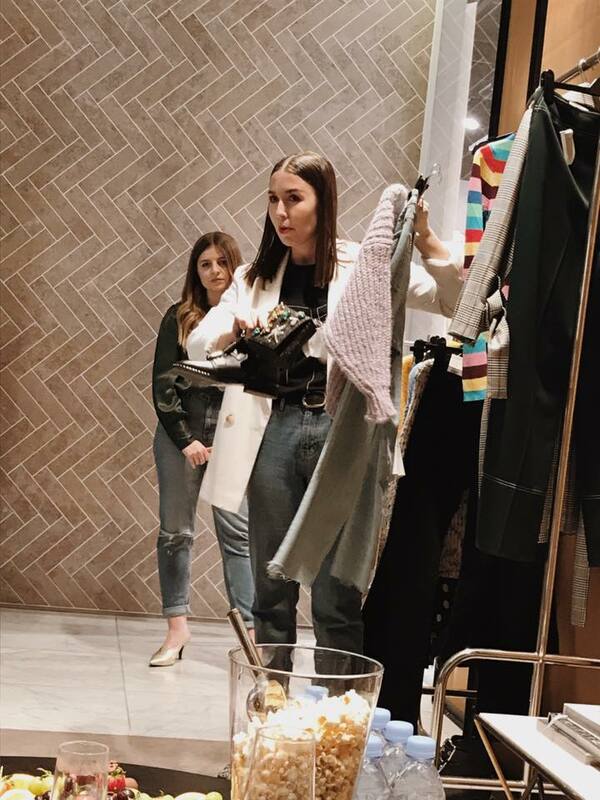 We got tips and tricks for the key trends for upcoming Spring and I am abso-frickin’-lutely excited to share my favourites with you all! There’s a quick disclaimer before we start here: when I got invited to this event, I 100% squealed with joy, and then told everyone and their aunt about it. Topshop have always been and I think will always be my number one stop for fashion. 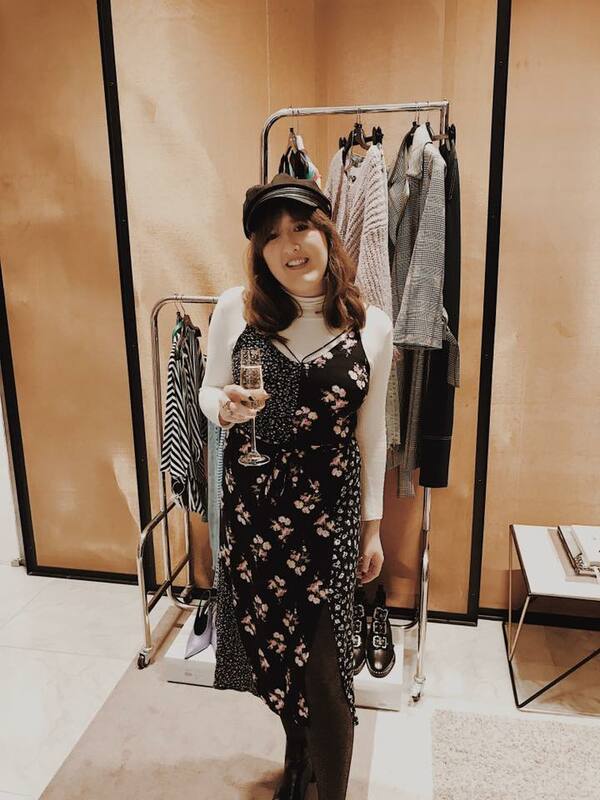 I LOVE the brand so much- affordable, always on trend and incorporating high fashion styles for a fraction of the price, pretty much 99.9% of my wardrobe is Topshop. So if I seem a wee bit overexcited at all during this post, you’ll know why now. Okie? 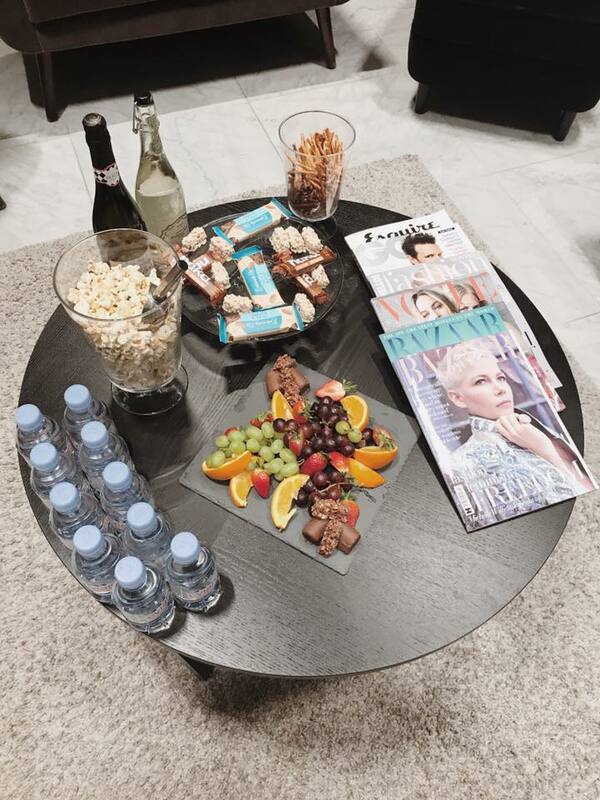 After a good ol’ chinwag with the personal stylist gals and some other fabulous Brum bloggers that popped along, we were royally treated with a glass o’ bubbly (hi prosecco, I’ve missed ya) and there were some healthy treats set out for us to have a munch on. It was fabby. Then, the evening really got underway. 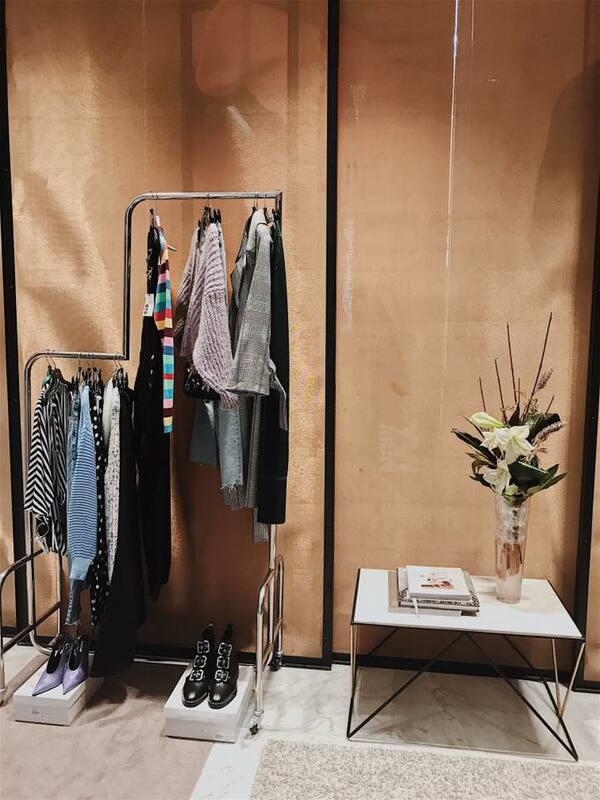 On a clothing rack displayed before us, the personal stylists handpicked all the key trends for spring 2018. There was plenty of colour-blocking, playful stripes and pastel goodness, screaming sunshine, warmer days and happiness to look forward to. 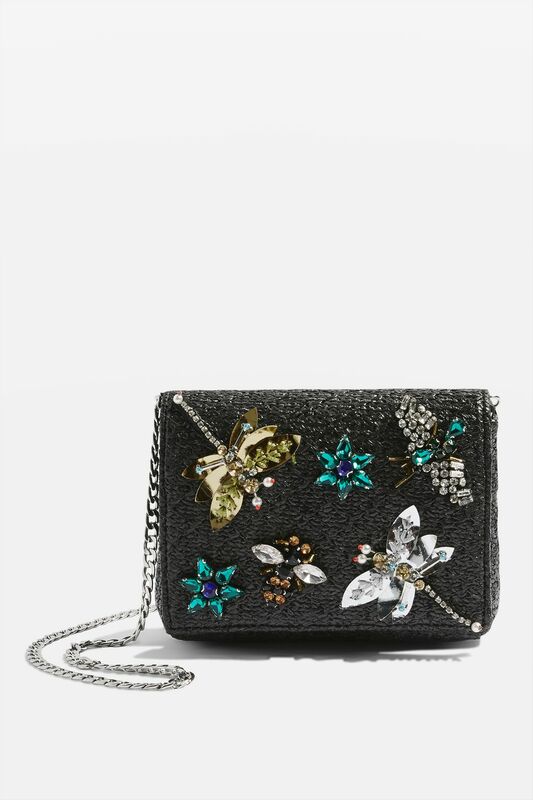 New season Topshop is absolutely killin’ it. 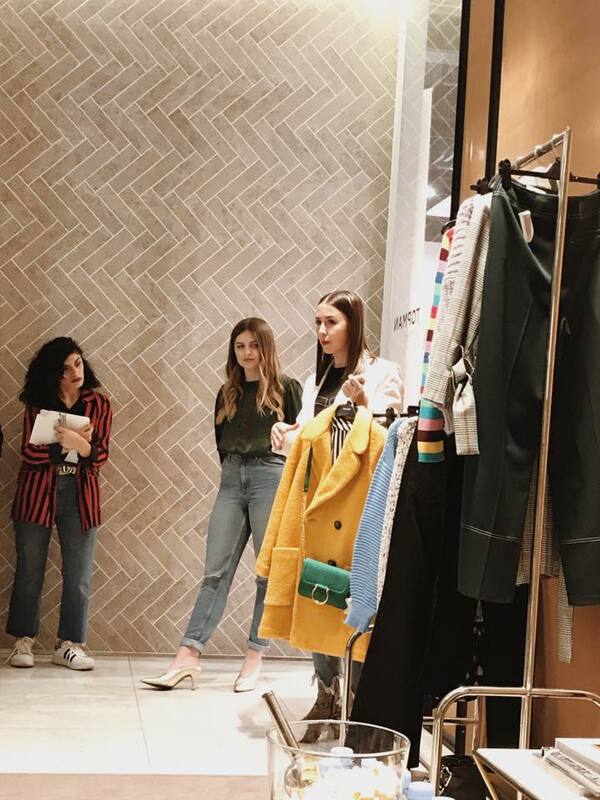 The Bad Apple team were also on hand for a chat about new season hair trends- and dontcha worry, there’ll be an upcoming post all about dat. 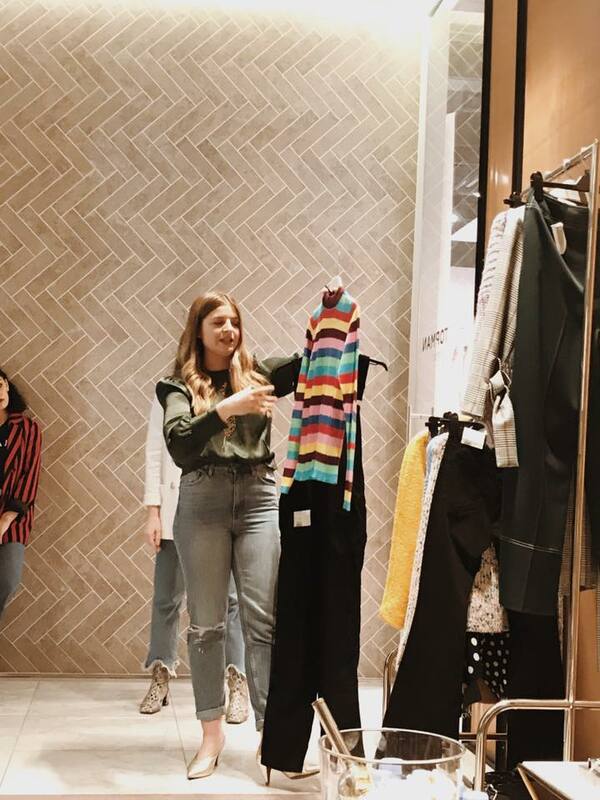 But let’s crack on with today’s postin’- here’s my faves from new season Topshop, ready to give you all the inspo for spring 2018!! You know when you’re editing a pic ready for Insta, and that pic was taken on a dull n gloomy winter’s day, there’s only one thing for it to get it ready for the feed: turn up the saturation just a lil. 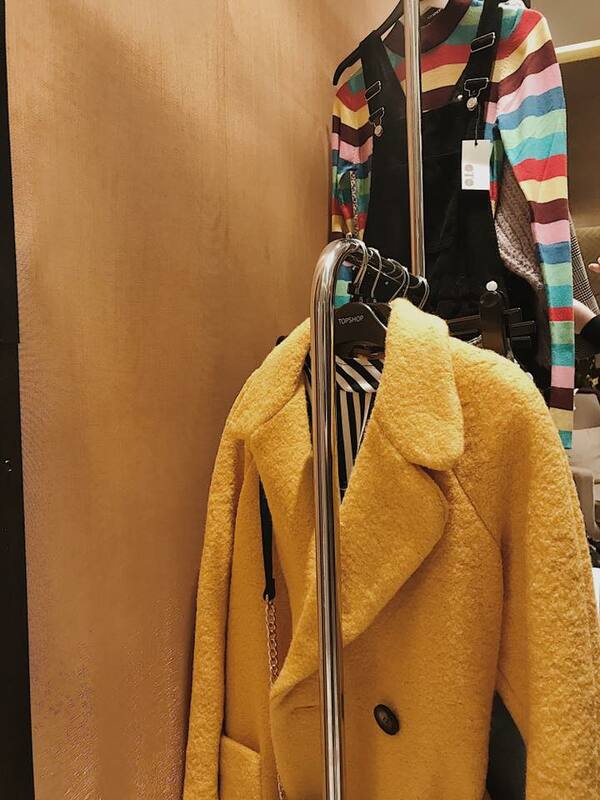 Colour blocking is the fashion equivalent of just that. 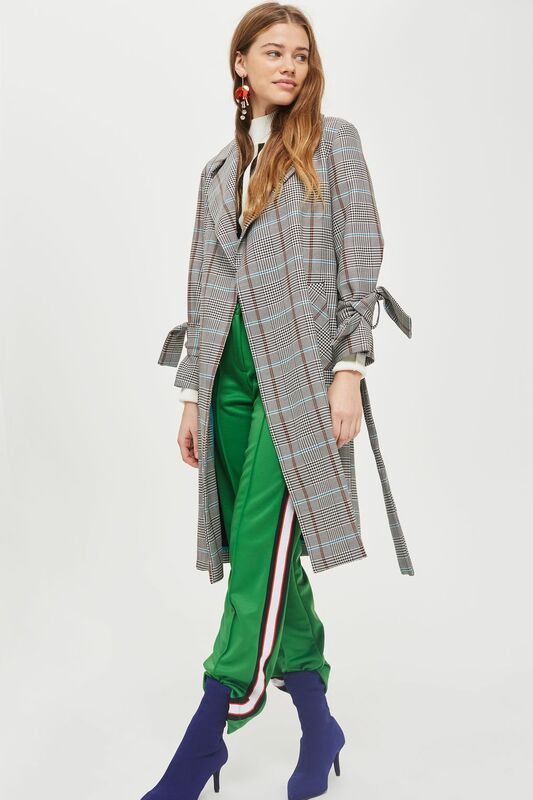 The weather might still be dull outside and April showers may just extend from January through to April itself, but if you nail the colour blocking trend, you’re destined to brighten up the days. 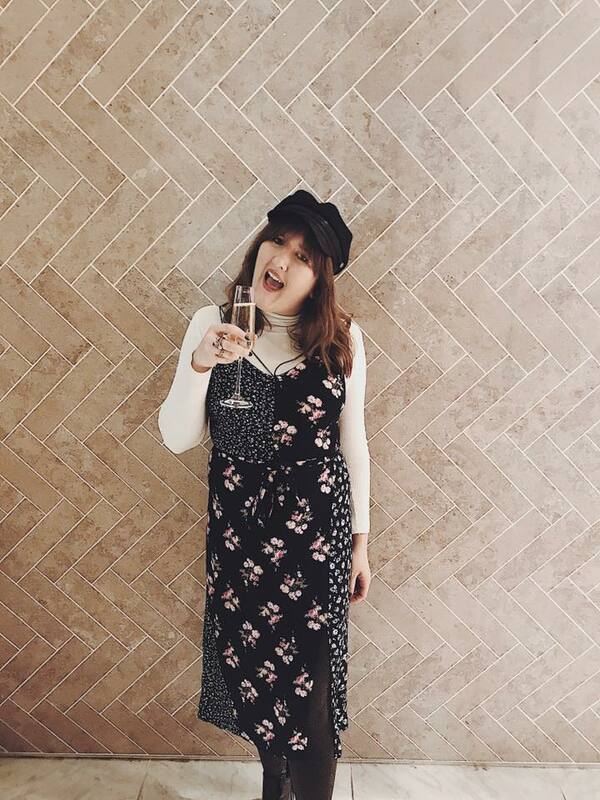 Topshop’s personal stylist, Charlotte, chatted us through THIS beaut spring get up. 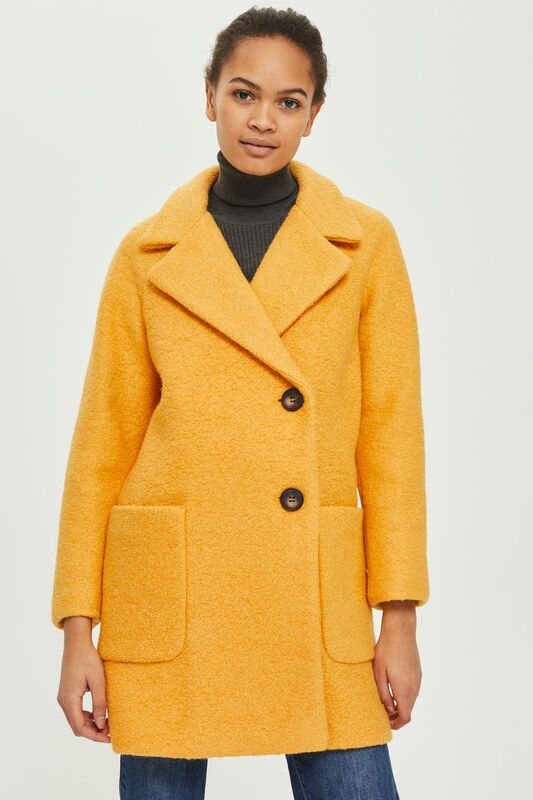 We’re pleased to hear that the teddy coat trend definitely isn’t going anywhere (we can stay cosily wrapped up in a hibernation-like state for a few more months, YAY) and it’s just been given a trend update with this sunshine-radiating yellow! A statement n a half, this coat does do all the talking- but why let it? 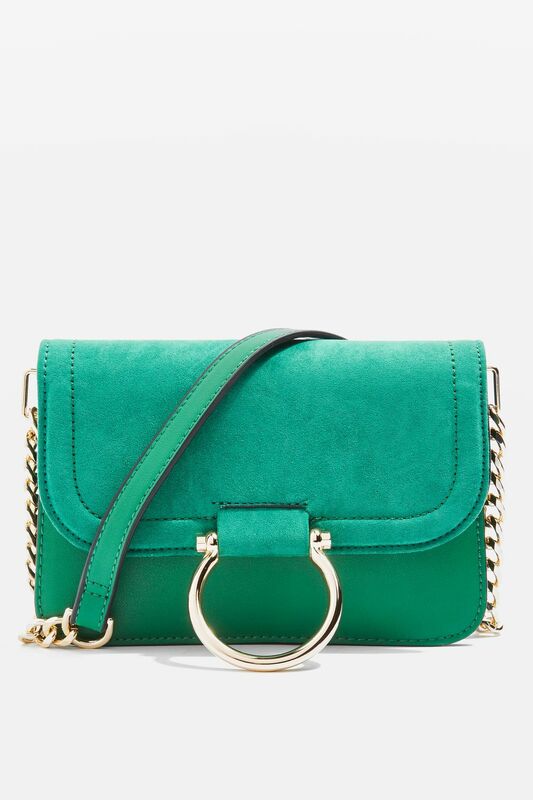 Go all out with the colour blocking trend and add another colour pop with this beaut emerald green bag. The golden clasp and chain compliment the coat wonderfully, so there’s no clashy clashy, more matchy matchy vibes going on. Pop a flattering, vertical striped monochromatic shirt underneath, and this is spring fashion done right. 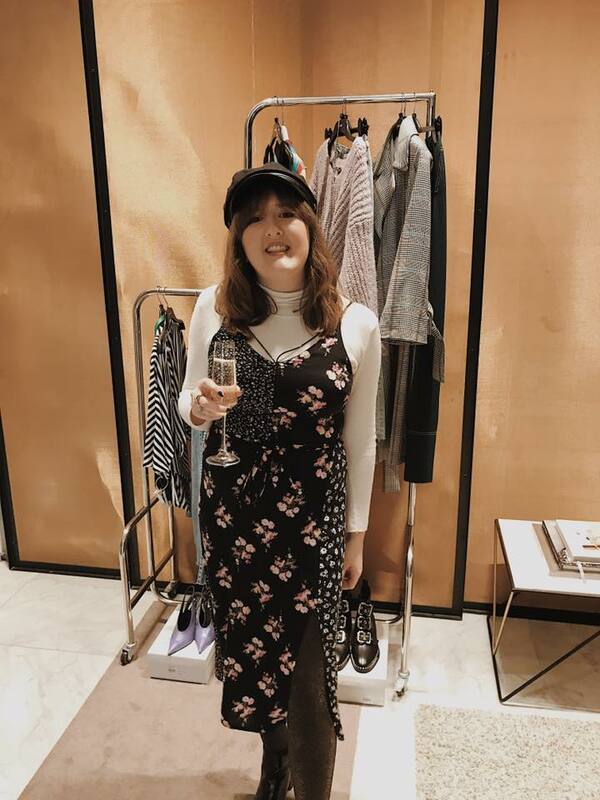 Next, it was the turn of personal stylist Amelia to chat us through a look which is potentially my favourite from new season Topshop (maybs second favourite after the 70’s children presenter look) and this look is just beaut. 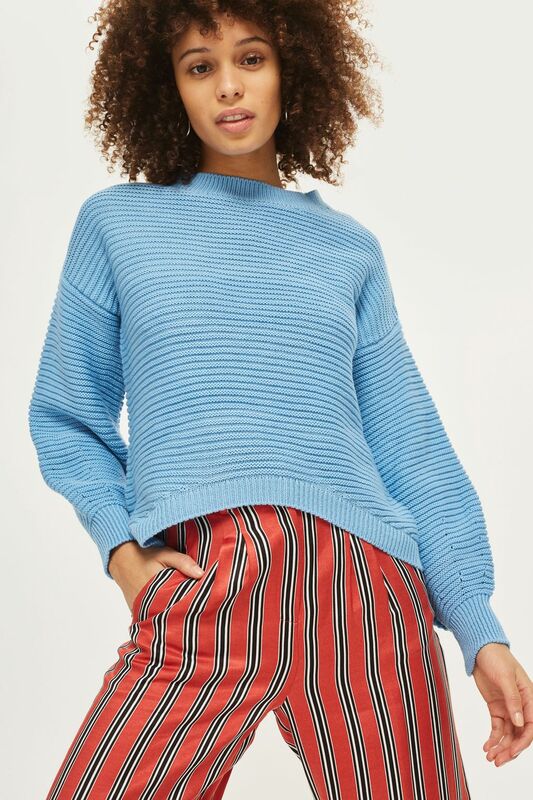 This jumper is the shade we all want the sky to be from March onwards, and it’ll double up for when you want to rock the aforementioned colour blocking trend, so it’s well worth a purchase. But the skirt is what makes this outfit. 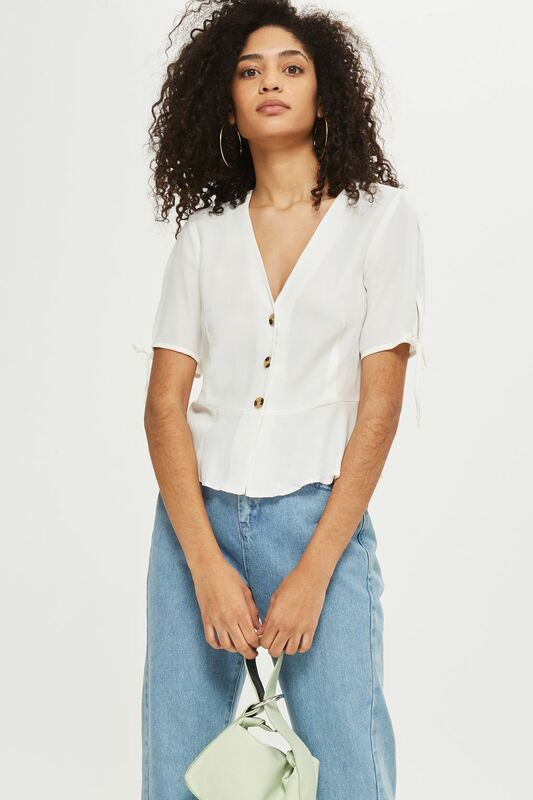 Midi length (so perfect for when it’s still a little chilly out but you want to trick your brain into thinking it’s happier and warmer) this works well for all seasons. 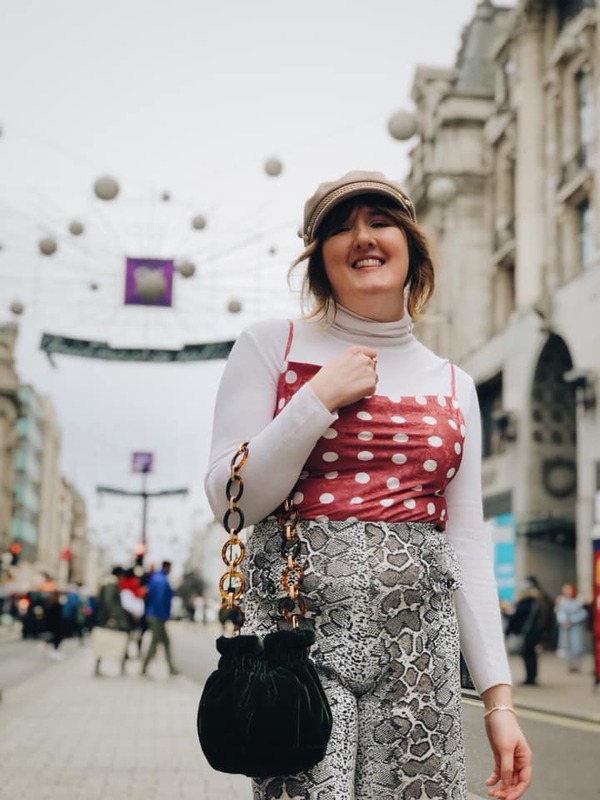 The monochromatic, spotty fabric works for colder months, whilst coupled with some strappy sandals and a crop top in summer, it’ll accentuate a tan perfectly. 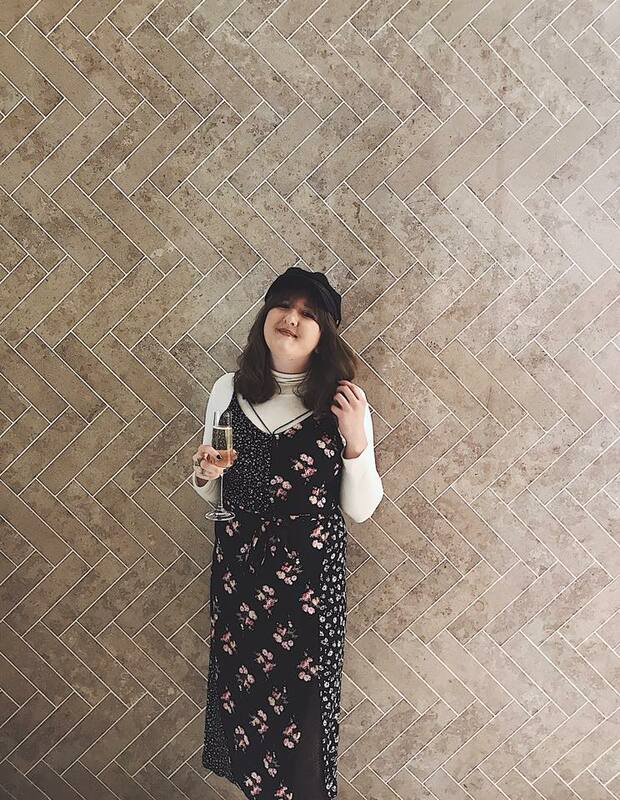 I’m a sucker for a floaty, feminine outfit and I genuinely did have to rein myself in on this one- student loans aren’t solely for fashhhun, sadly. 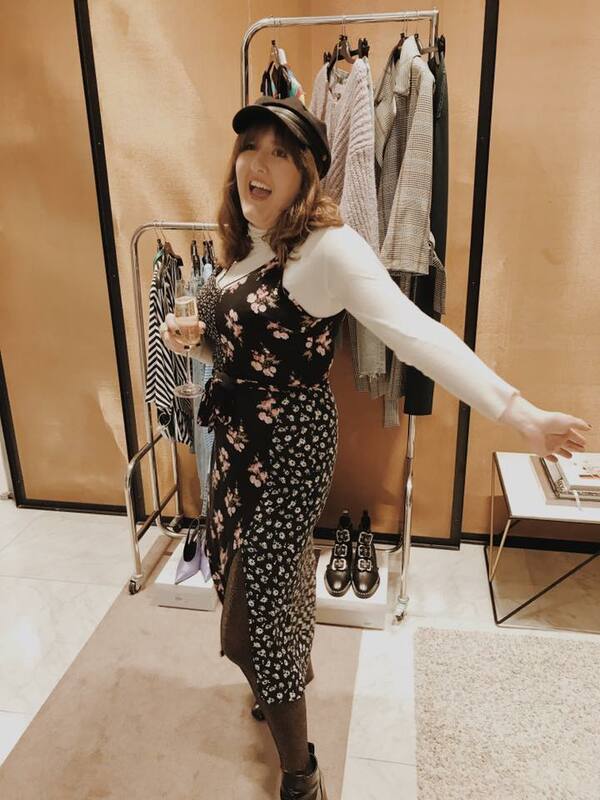 This look makes me HELLA happy, because I am beyond chuffed to see that hats aren’t goin’ anywhere for spring- and particularly the beret. 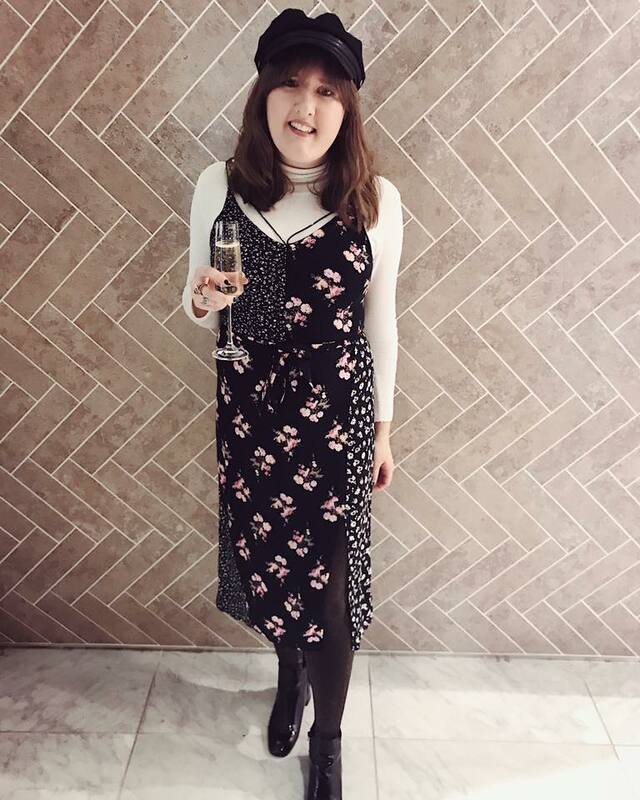 I’ve always been a fan of a hat (mainly because I have a fringe and whenever there’s gale force winds, as there often is in delightful UK, my hair will not play ball) and I’ve particularly always had a love for the beret. For as long as I can remember now, I have been obsessed with France, particularly Paris, and what it means to be Parisian. I think that French style is unique to anywhere else in the world and when I visited Paris in September, wandering through the quaint streets gave me 1000% fashion inspo. French women are so put together, effortless and chic, and that is something I hugely admire about fashion. 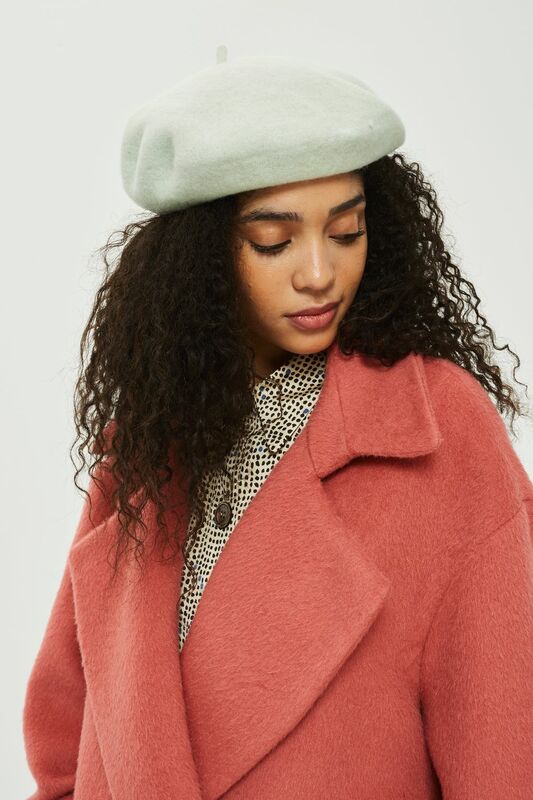 The beret has had a revamp for spring with this beautiful mint green, pastel shade and complimented with a handwoven, patchwork of pastels jumper and slightly 70’s-esque flared jeans, you’re ready for the new season. My FAVOURITE look (solely down to the jumper) is this v seventies get up. Yes, as I’ve said, there’s major 70’s children’s presenter vibes going on, and it is wonderful. 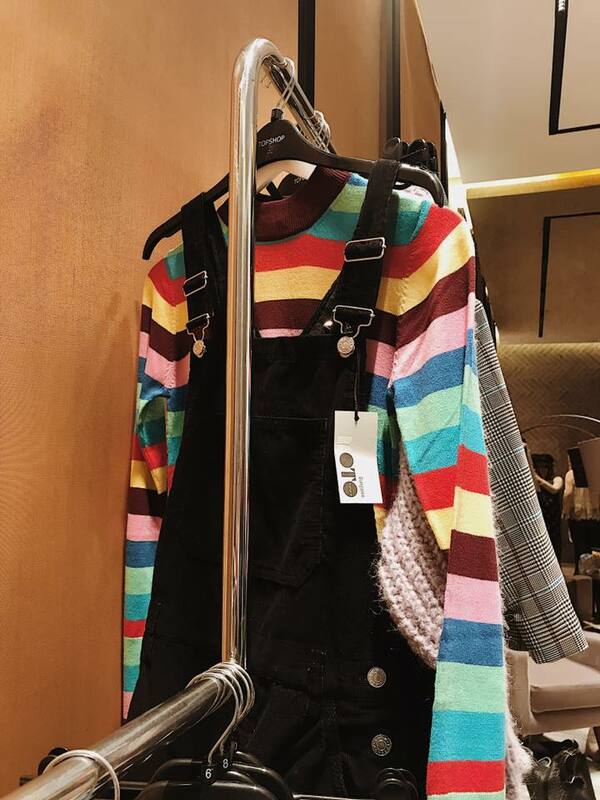 This jumper is slightly on the pricier side of Topshop (being from their premium range) but you can definitely tell the quality. 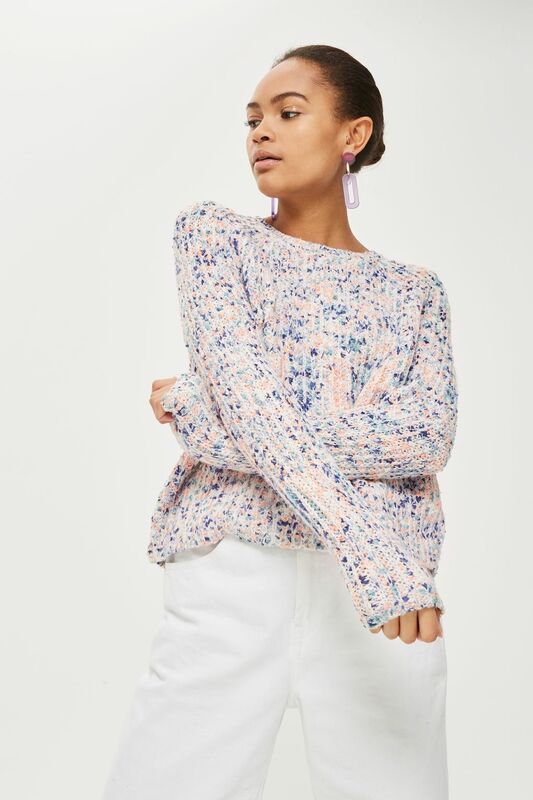 A beautiful fine knit, wear this jumper and you will be a human rainbow. And is there anything happier than that? 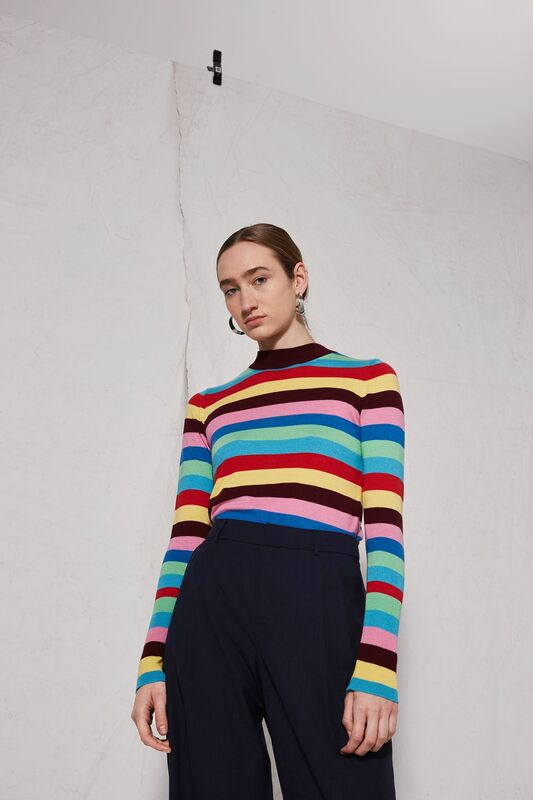 Such a fun, playful jumper, with v flattering stripes, and I am extremely tempted to invest in this before spring shows its adorable face. 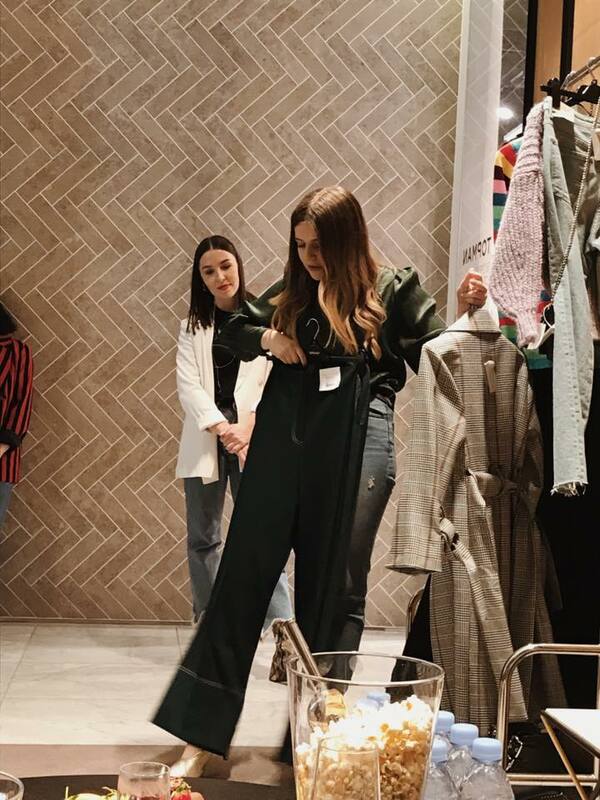 The personal styling team popped the jumper under a black pair of dungarees, with a nod to the 90’s, which I loved. Just a personal choice though, I’m planning on investing in a pair of light wash denim dungarees instead, as I just prefer them so much more to the black. 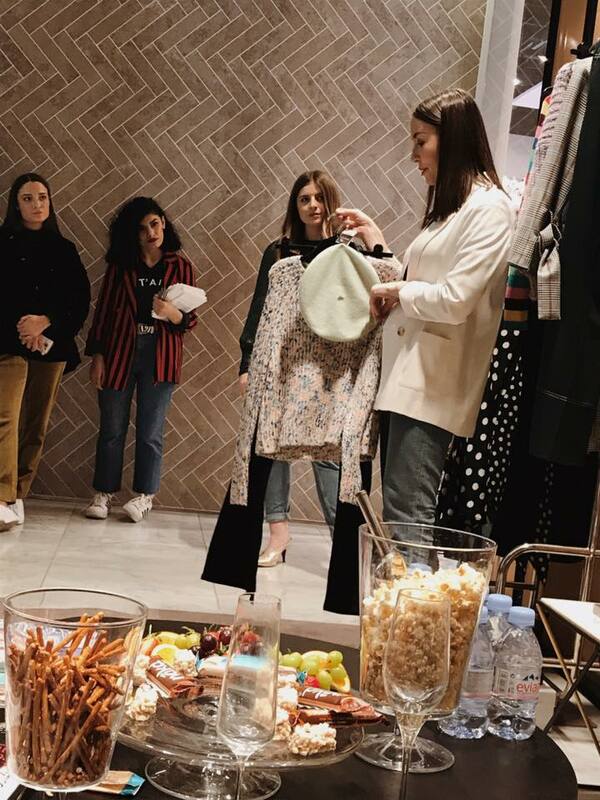 Another novelty like the striped jumper, the personal styling team added a quirky touch to a rather basic outfit with this ur tacky n I hate u bag. Y E S. It’s disgustingly beautiful, and totally unecessary to own. But that’s what makes everyone want to own it. Buy it, gal, go on. I’m the biggest enabler there is. Slightly warmer weather means slightly less layers, and we can finally afford to invest in those items that still keep us covered up, but are more lightweight for the new season. 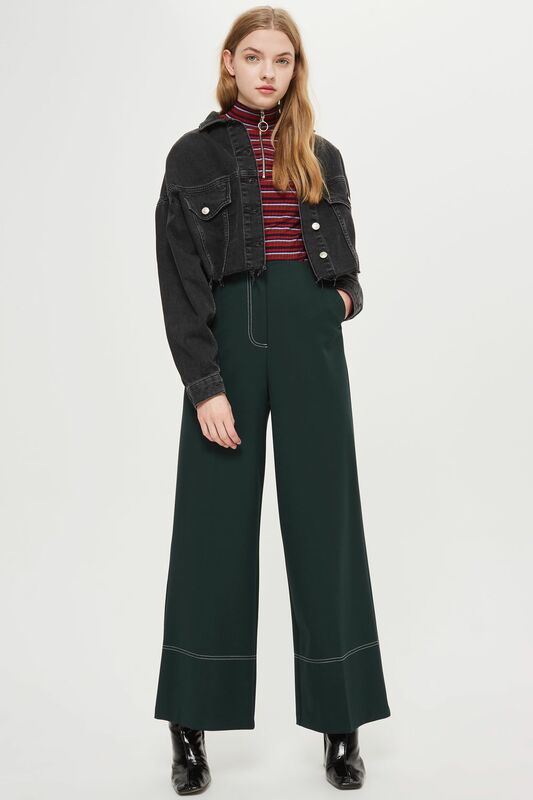 THESE contrast-stitch green trousers have been in my wishlist for a while and I might just have to go and bladdy buy them to get the lusting out of my system. I absolutely LOVE them. Coupled with this sophisticated, yet lightweight trench and a sheer blouse, and this is spring styling nailed. 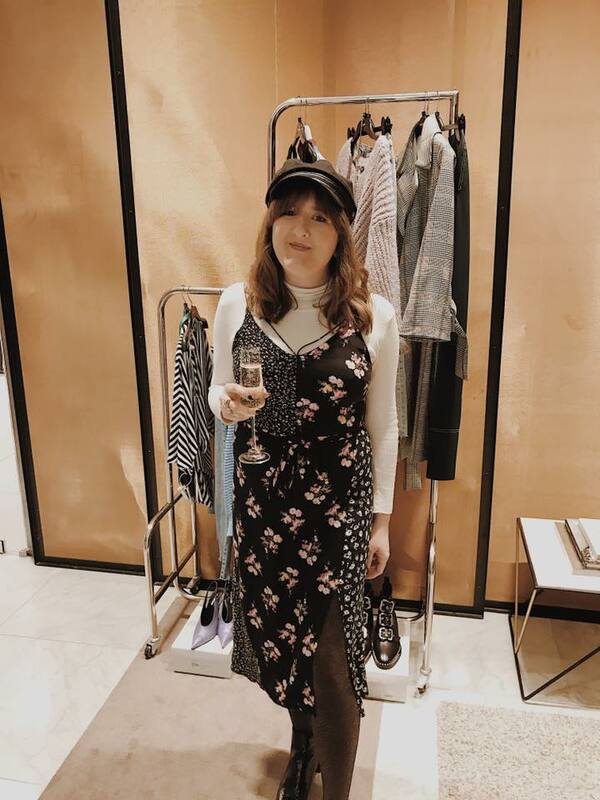 So there ya have it- the key picks for spring 2018, a la moi (with the help of my all-time FAVE, Topshop). I hope you enjoyed havin’ a peruse n a read, and that you’ll have a few new ideas in mind for spring styling. I’ll see ya next week for another wee post! Next Post Listen up Birmingham, fancy a gin tasting sesh?